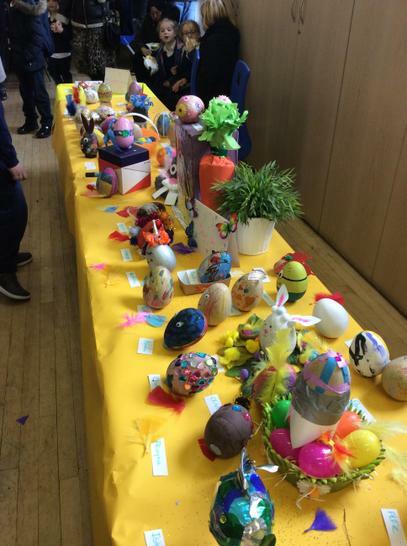 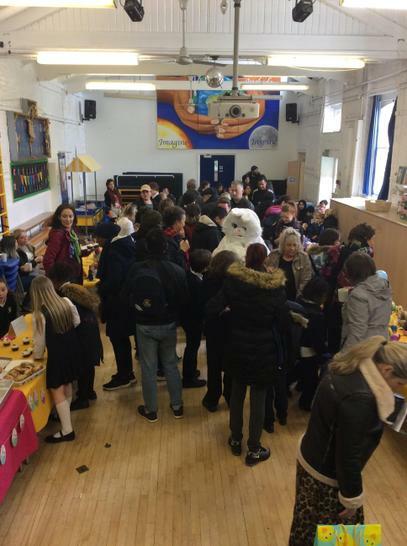 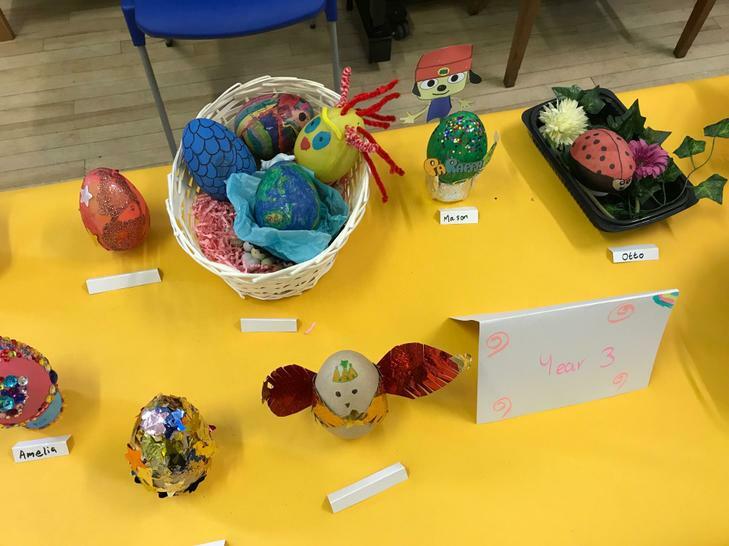 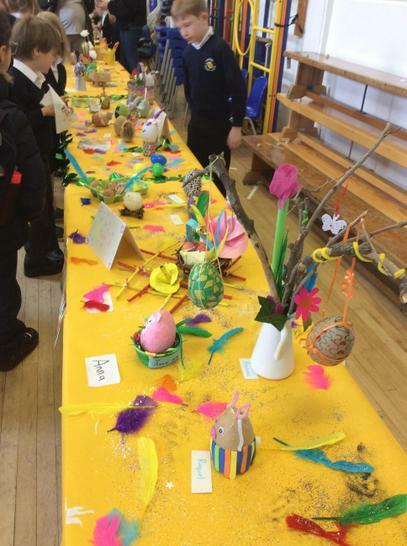 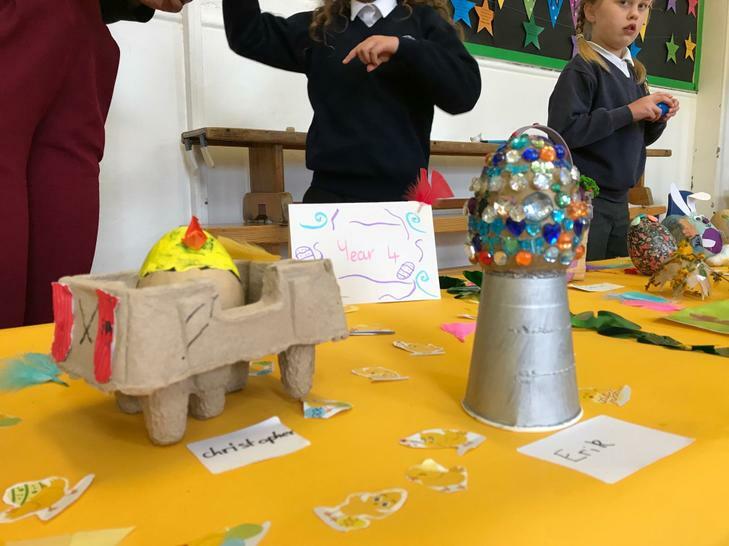 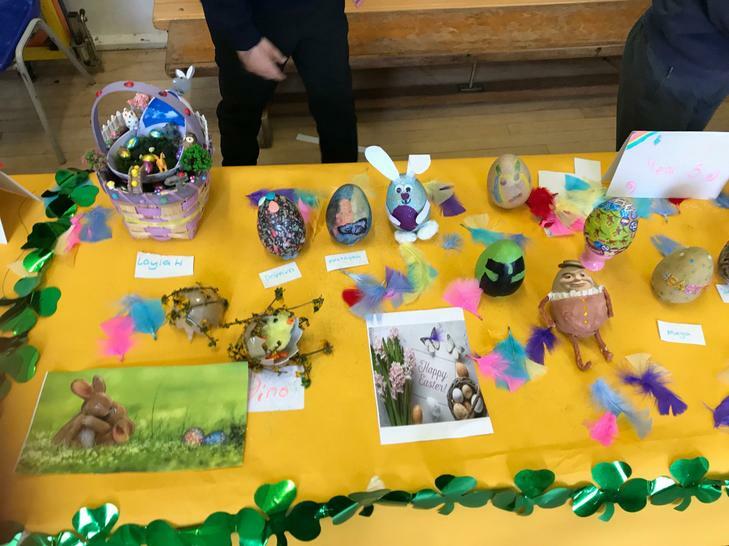 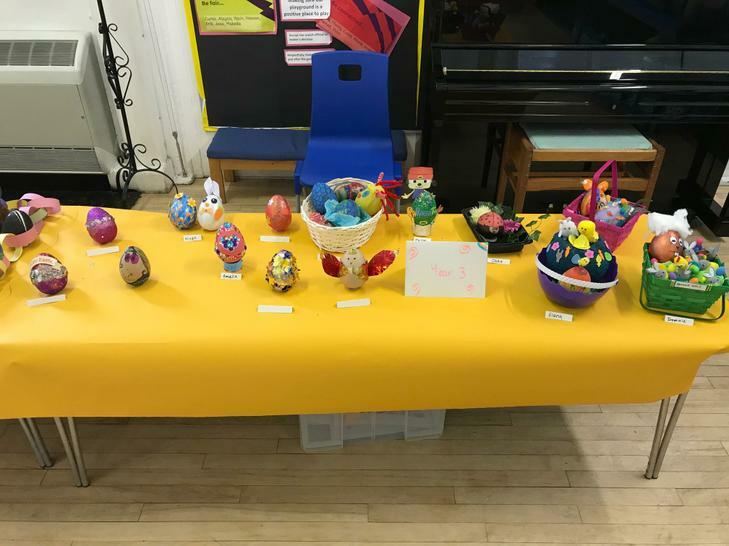 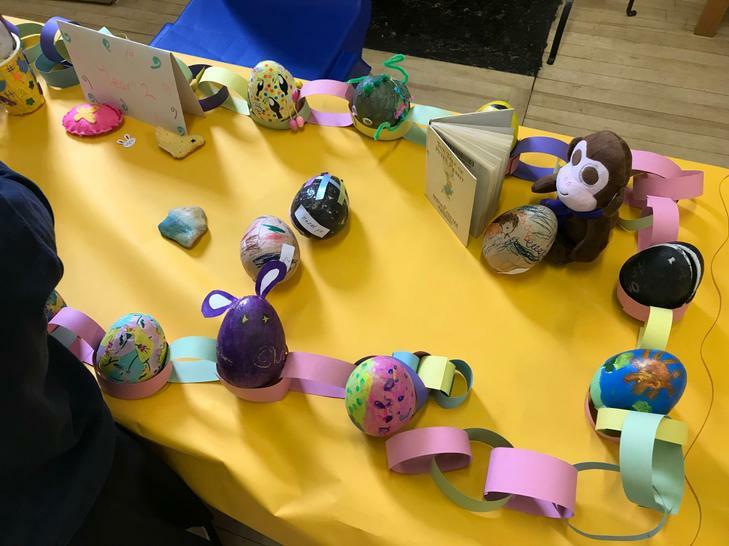 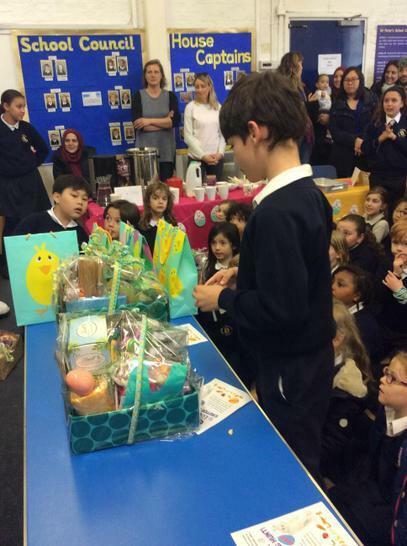 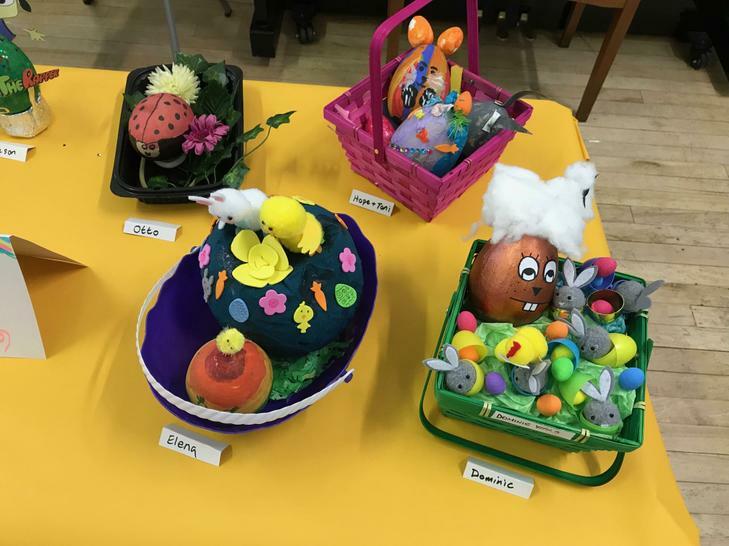 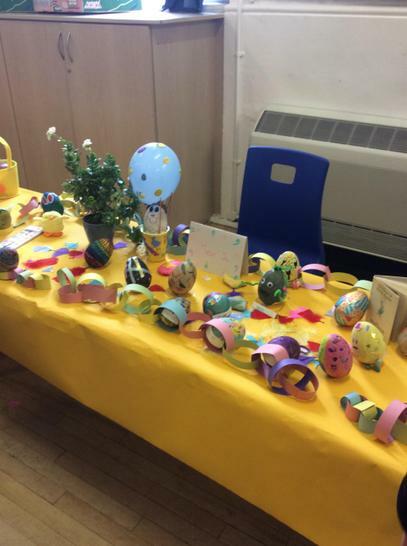 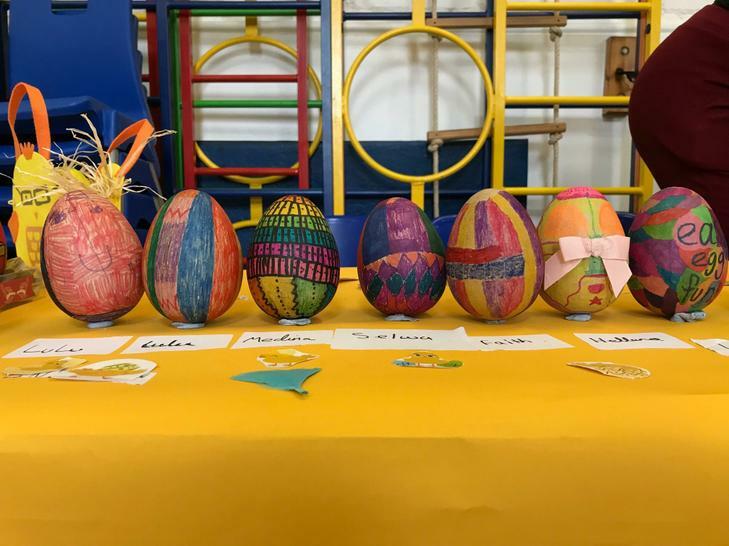 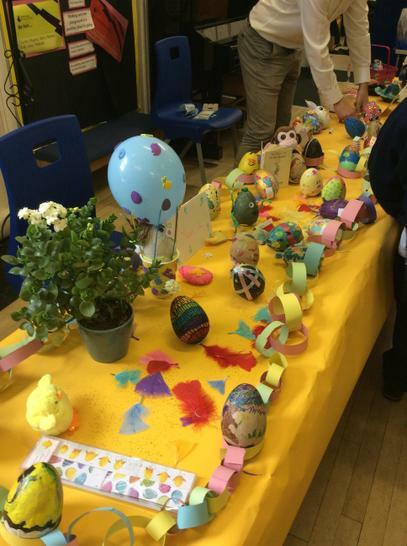 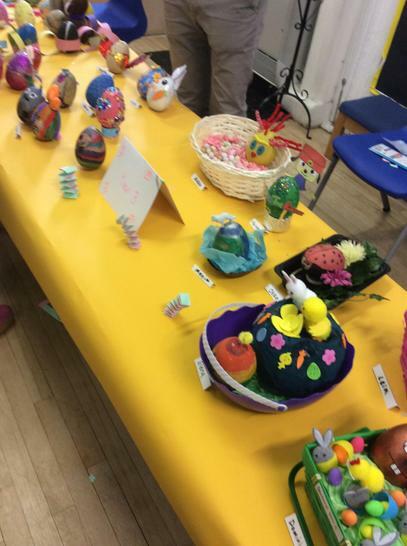 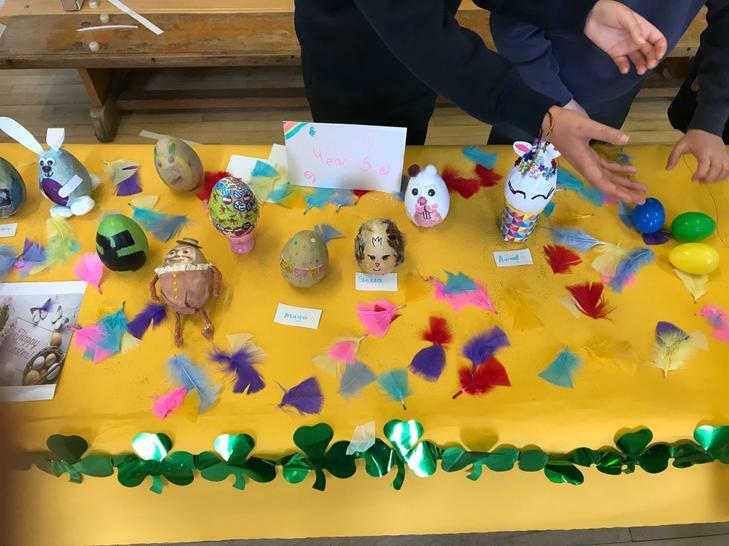 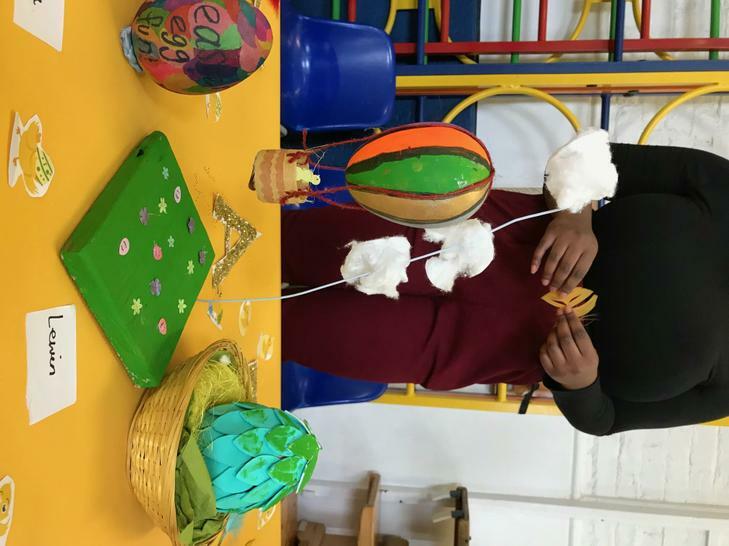 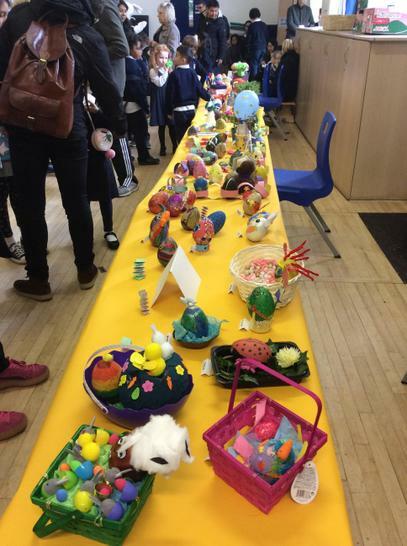 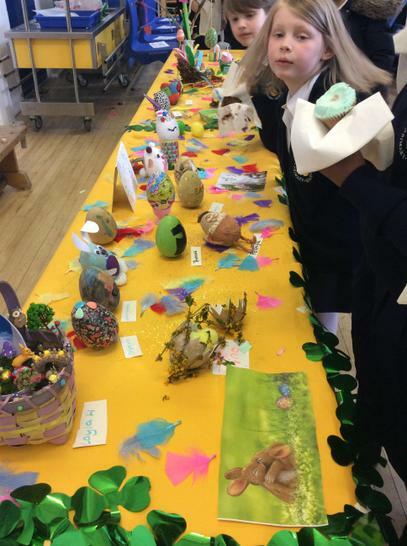 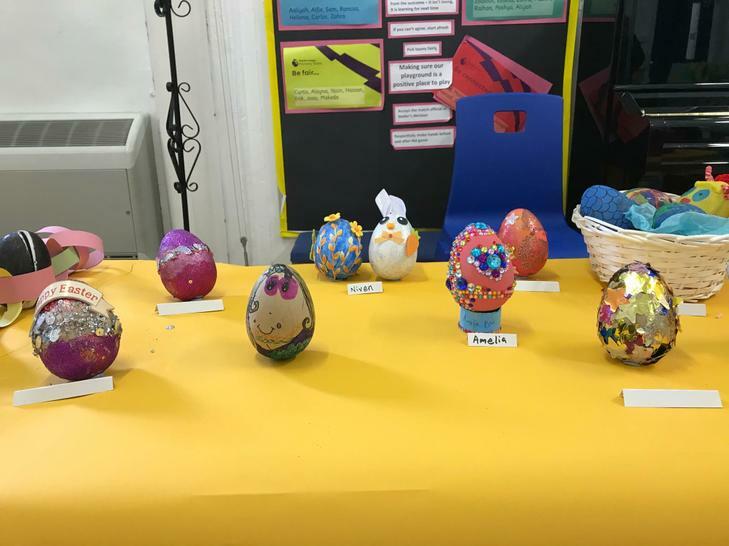 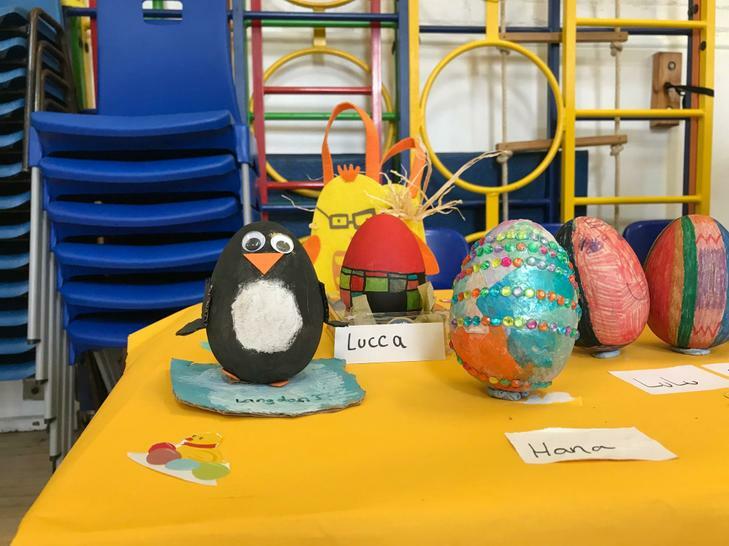 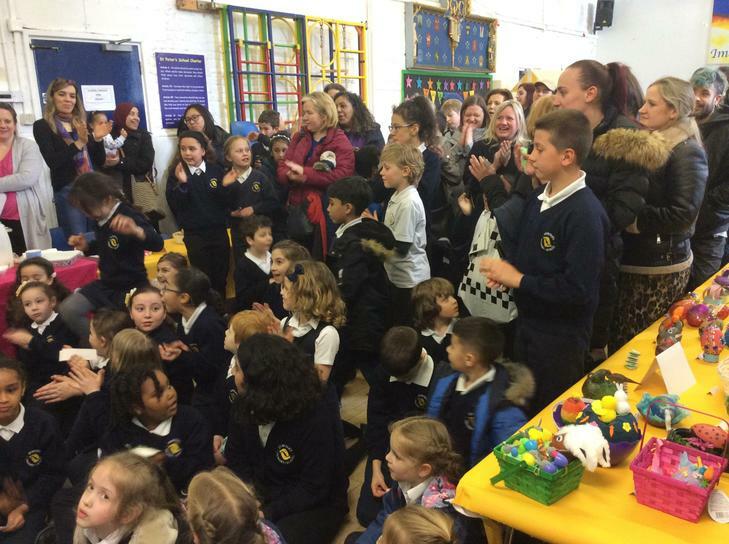 A huge well done to all children who decorated an egg for the Eggzhibition! 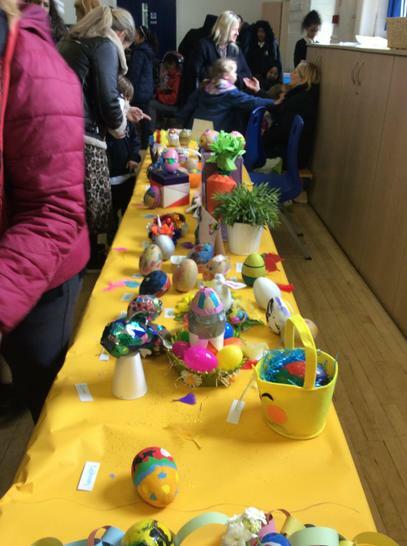 Thank you to all the parents who were able to make it. 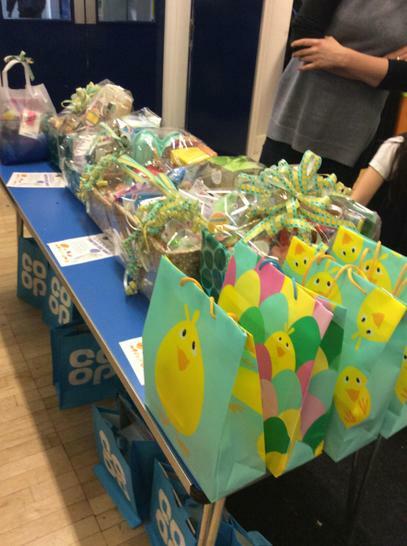 Year 3 were the overall class winners and they will receive a movie afternoon with popcorn. 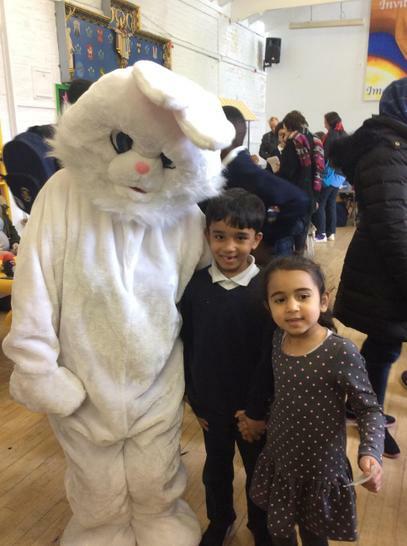 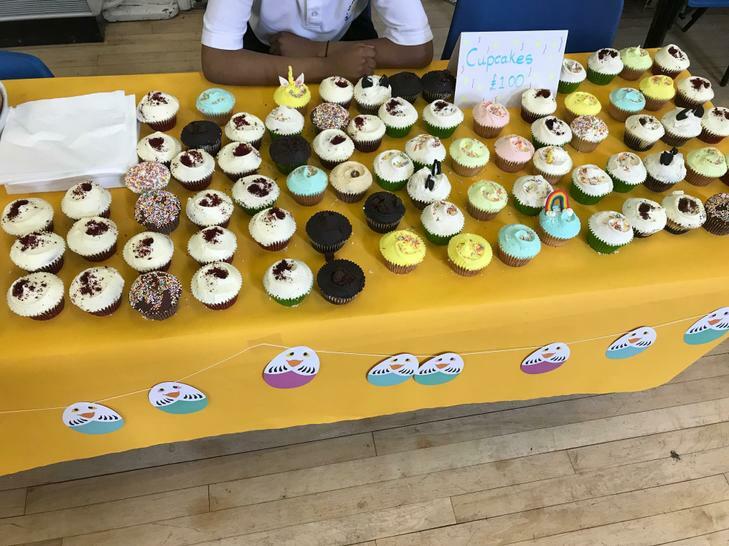 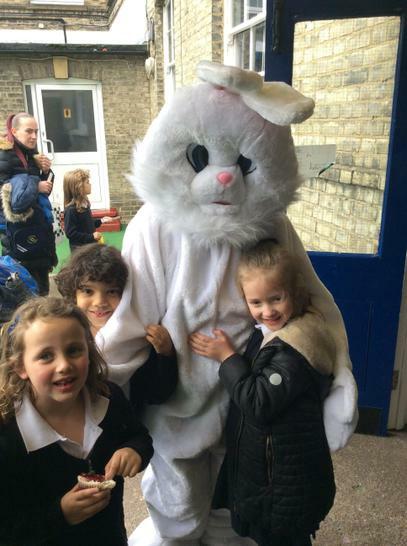 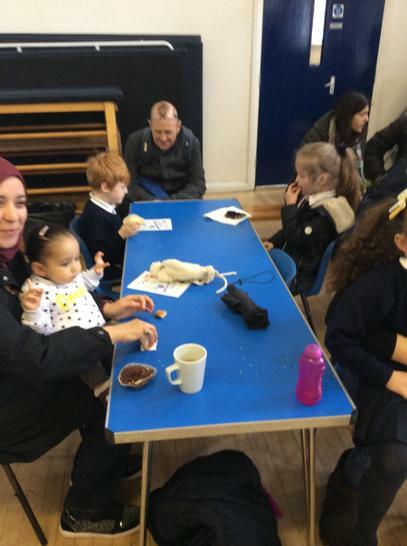 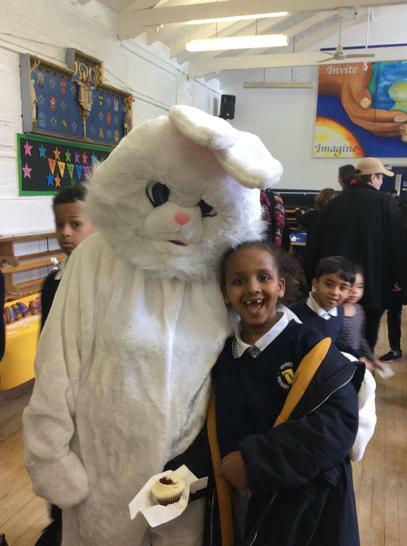 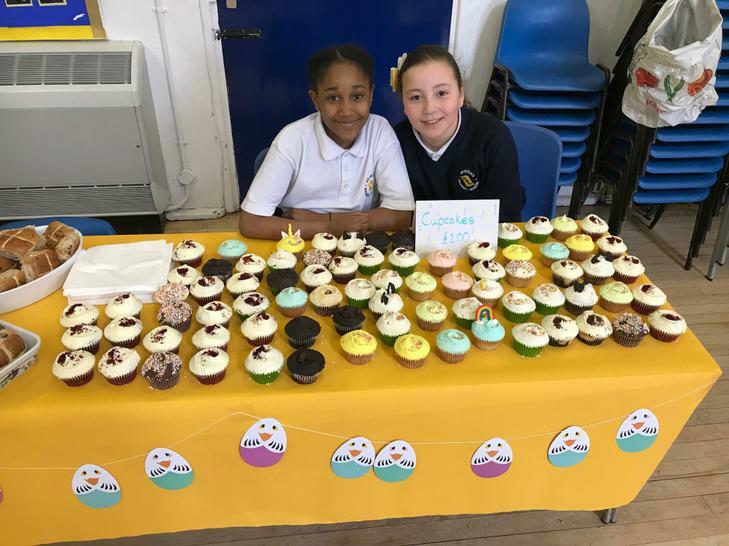 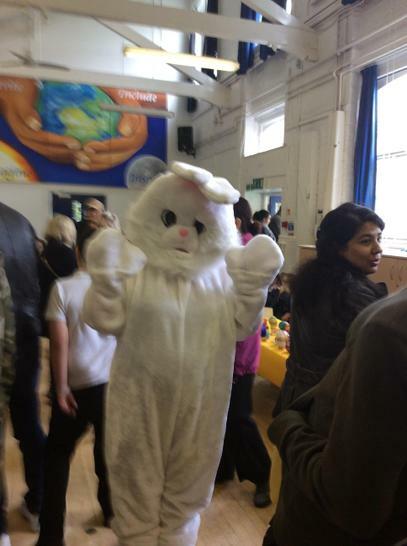 The PTA managed to raise £320 for the school-thank you and well done!